Pinterest RSS Widget: lets you add your pins from Pinterest to your website. 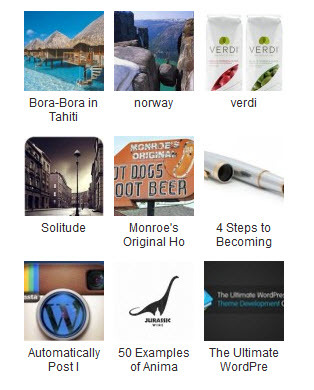 It sits in your sidebar and fetches your latest pinned content from your account. 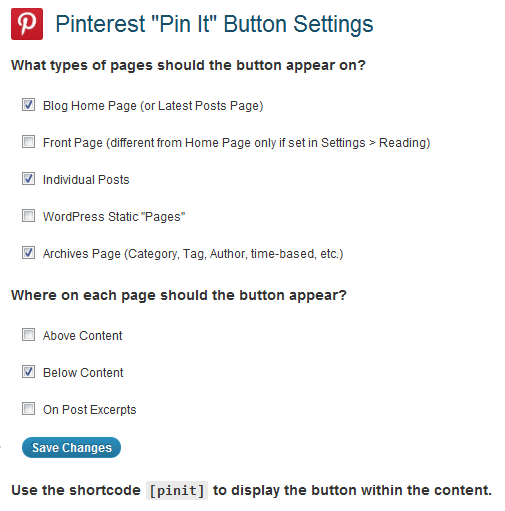 Pinterest “Pin It” Button: you can always grab the “Pin It” button code from Pinterest. This plugin makes the process a whole lot easier. 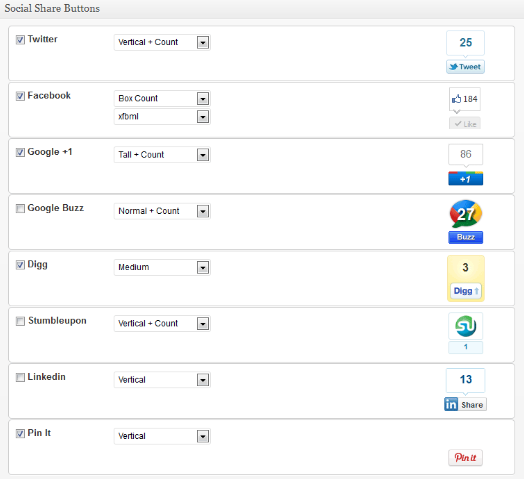 Slick Social Share Buttons: adds various social buttons to your website, including the Pinterest button. It offers floating and sliding panels for your buttons. These Pinterest plugins are simple to use and save you time adding Pinterest to your website. They save you time getting started with this exciting community.